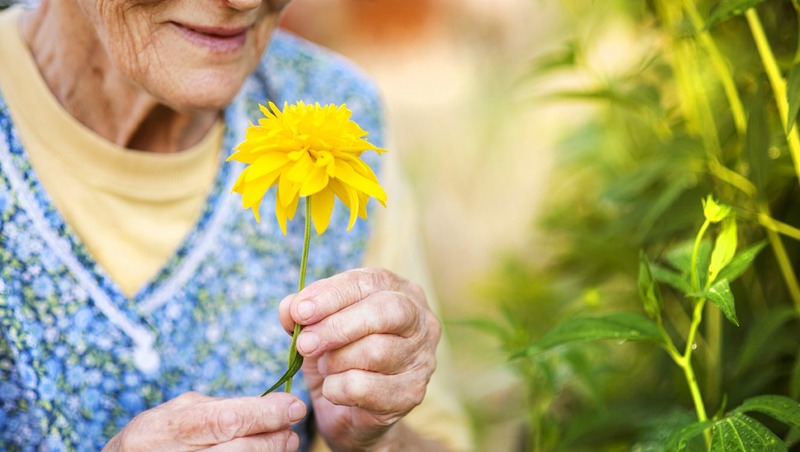 Nursing Home Alternatives: Can Home Health Be a Long Term Solution? Do you stress yourself out wondering whether your elderly mother will leave a pot on the stove overnight or run into another car on the way to the grocery store? These are not idle concerns if you are the child of an aging parent who lives alone and shows signs of mental or physical decline. When it comes to senior living, more often than not, skilled nursing facilities are the wrong choice of housing for seniors -- even those with significant health issues. Nursing homes certainly have their place; for instance, if your loved one is bedridden or requires constant medical attention, a skilled nursing facility may be quite appropriate indeed. 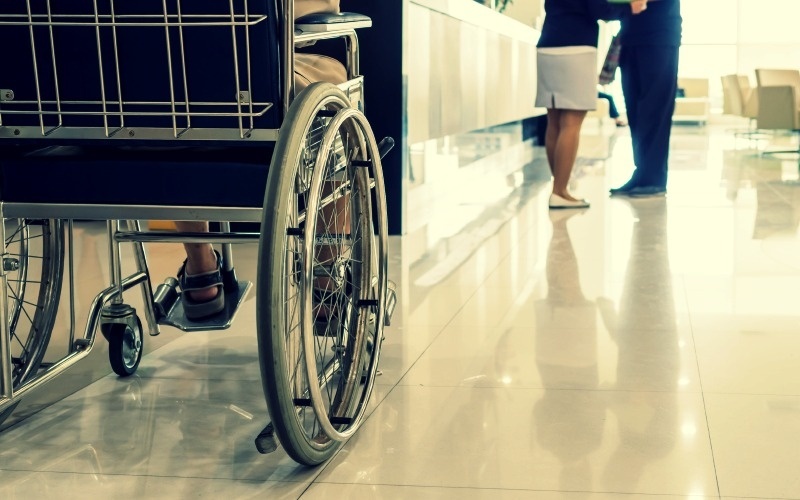 For seniors without such a severe medical conditions, however, placing them in a skilled nursing facility might not be the wisest course of action to take. 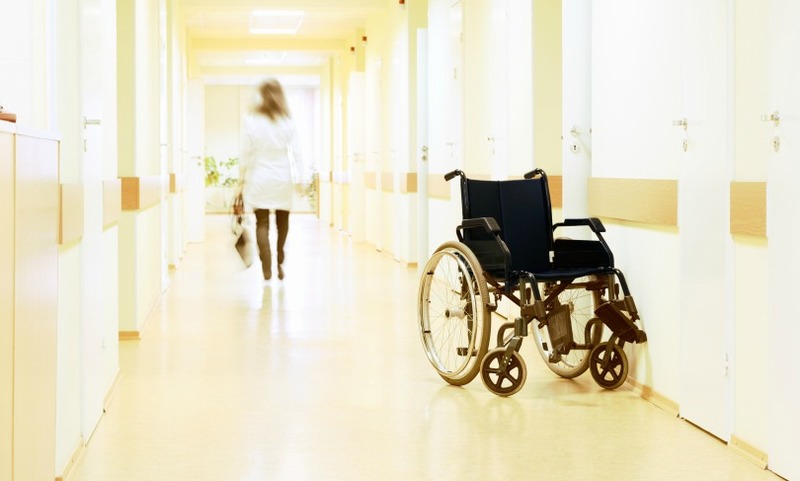 Here a few examples of when a skilled nursing facility or a nursing home is the wrong choice. Nursing Home Alternatives: What is a Residential Care Facility? Long gone are the days when a nursing home was the only choice for an elderly parent no longer able to live at home. These days there is an array of senior living options on hand, including one alternative to nursing care that we take a closer look at: the residential care facility. You’ve spent years helping Mom or Dad cook and clean and get to appointments, and now it’s clear -- your beloved parent needs more support than family, friends or even home care services can provide. Despite this clarity, you may feel confused about what step to take next. 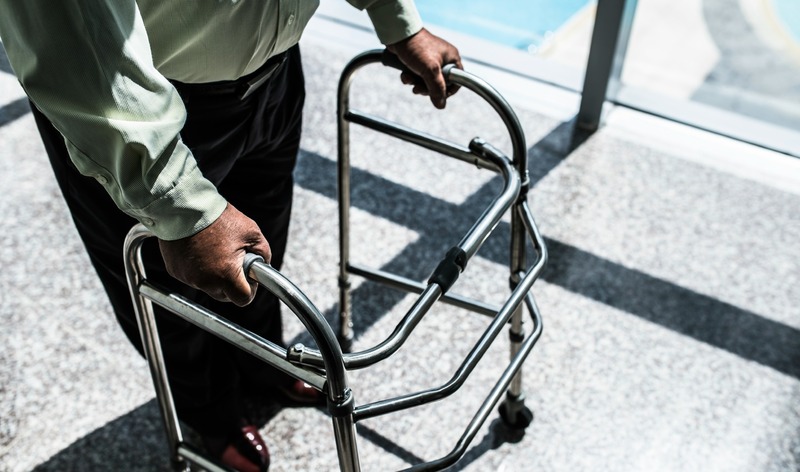 Should your family be looking at nursing homes, or would assisted living do the trick? For many seniors, assisted living actually can provide just the right amount of support and independence—however, for an elder with a severe mental and/or physical condition, a nursing home just might be the better choice. Nursing Home Alternatives: What is Skilled Nursing? Any discussion of nursing home alternatives needs to begin with a clear understanding of what we mean when we refer to a nursing home. While the term “nursing home” is antiquated and not used at all throughout the senior living industry any longer, many people outside of senior care still think of any long-term senior housing as a nursing home. Nowadays, we are lucky enough to have a vast array of senior living options that range from in-home, non-medical assistance to 24-hour care within skilled nursing communities. Having a variety of options to choose from means that no senior housing community needs to be one-size-fits-all; instead, seniors can now choose a living situation that best suits their medical needs, personal preferences, and individual situations. If you or your loved one require short-term or long-term care with extensive access to medical professionals and clinicians, a skilled nursing community might be for you. 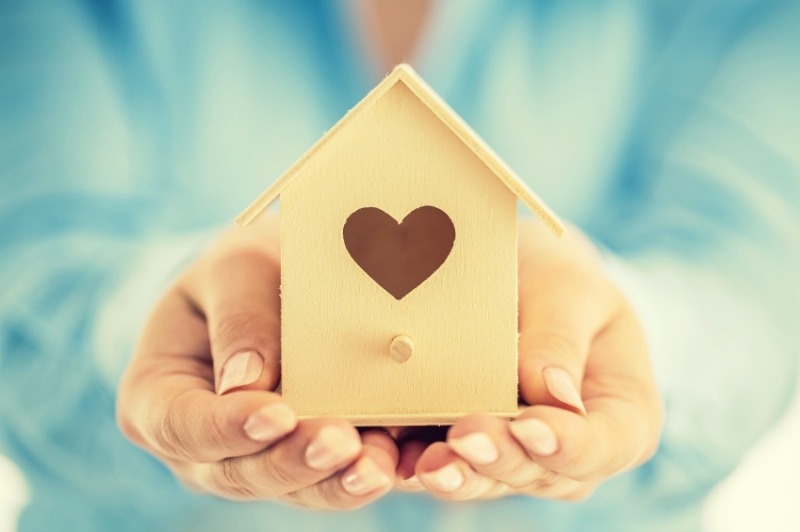 While skilled nursing communities do share the below characteristics, it is still important for you to tour a few communities before you make your housing decision. Every community has a different “feel” and culture - a tour will help you determine if your loved one will enjoy her time there. We've all had minor moments of forgetfulness, but for an older adult with dementia, the problems associated with memory loss are far more serious than a fleeting feeling of embarrassment after yet again losing their keys or forgetting why they opened the fridge door. Dementia is a progressive disease and one of the major causes of disability and dependency among seniors. As the disease advances, older adults lose the ability to perform daily activities, such as shopping, cooking, driving or dialing the phone; at later stages, some can no longer dress or feed themselves. Until 1981, when the first assisted living community opened in response to demand for a less institutionalized senior living option, nursing homes were the only alternative for an older adult who could no longer function at home. Assisted living has since grown in popularity, and many communities now serve the increasing number of seniors with dementia by dedicating entire wings to memory care residents. 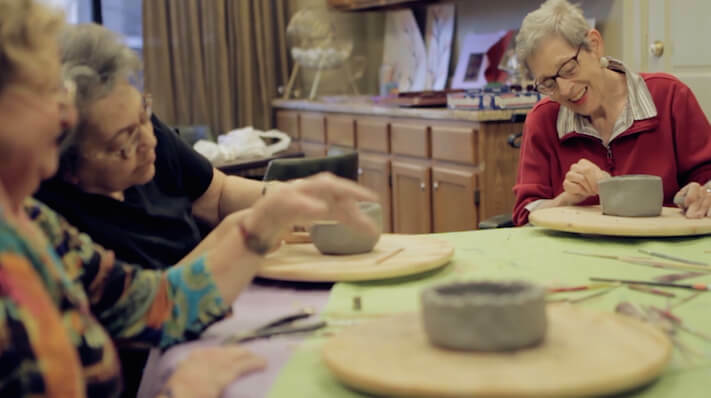 Some of these communities are entirely devoted to memory care, and some provide a care bridge program for early stage patients, which can make the transition to a memory care residence easier and less stressful. You’ve spent years helping Mom or Dad cook and clean and get to appointments, and now it’s clearer than a cloudless day -- your beloved parent needs more support than family, friends or even home care services can provide. If this describes your situation, you may feel a little troubled, wondering whether a nursing home is the only choice, or if there is another reasonable alternative. In many cases, the answer is yes—there’s a senior living option called assisted living that can often provide just the right amount of support and independence for a senior.